Location photo shoots are available using a 2.2m RPole. Photo shoots can take place anywhere that there is level ground, and are available day and night. 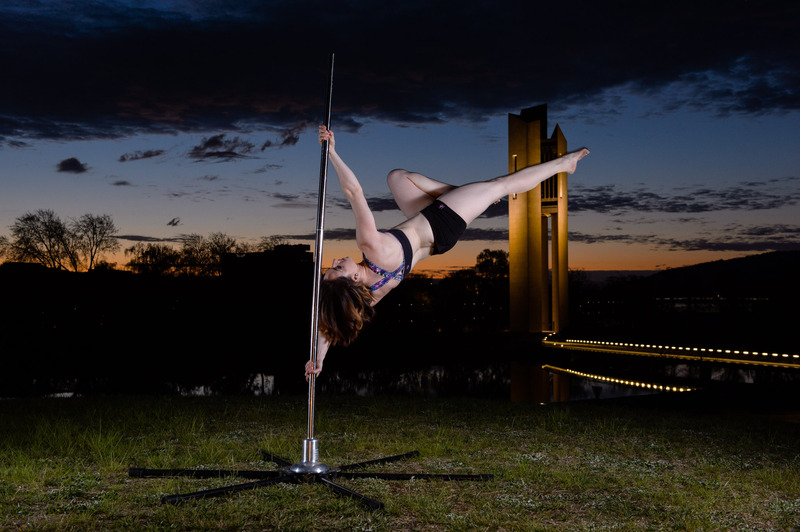 Using a pole in public locations in the Canberra region requires a permit, which can take a month or two to obtain. If you would like to use a public location please allow for this time when deciding to book.